Something Boudoir is originated with ‘kids-in-a-candy-store’ attitude, aiming to excite and animate, combining the aesthetics of candy emporium with a notion of designer’s supermarket to create the world of imagination and a shopping destination for the young urbanites who love changing the world. 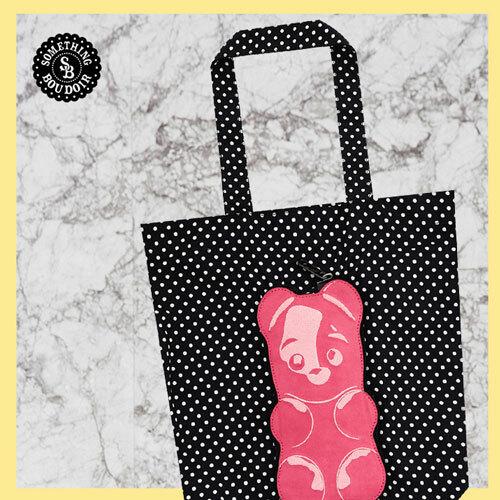 Win Something Boudoir’s Candy Crush foldable tote bag! Something Boudoir available only at Central Department Store, Grand Indonesia - East Mall, UG Floor.